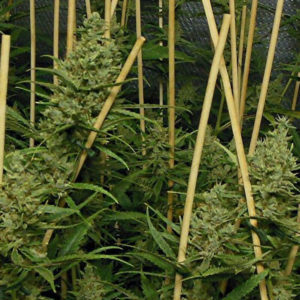 Notorious for its explosive terps and heavy hitting high, El Chapo is Sour Genetics signature strain, born in North London in 2015 and originally known to the Sour circle as ‘pheno #1’. 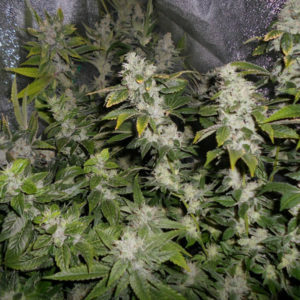 Since then she has come a long way, firstly making waves across the UK cannabis scene and now being recognised around the globe as one of the most sought after cannabis strains on the planet. 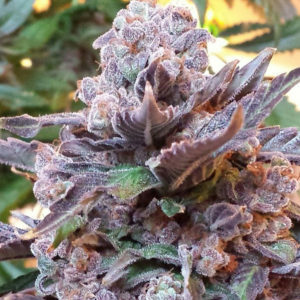 Exhibiting the perfect balance of the Sour and Biker Kush, a connoisseurs dream, Chapo is the epitome of gas and sour. 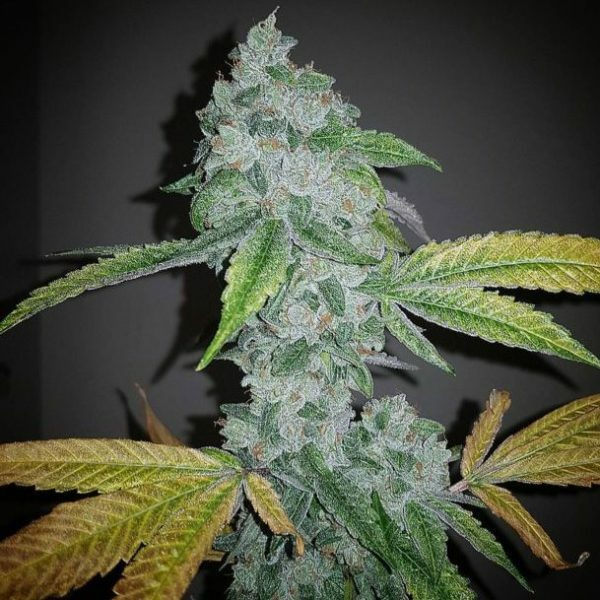 The genetic make up comes from our legendary Sour Diesel IBL (ECSD) selected from Rezdogs 2005 release, pollinated by a selected male from the multi award winning Headbanger by Karma Genetics. Once extensive pheno selections were complete, it was clear history was about to be made and El Chapo was here to stay. We are now pleased to announce that for the first time ever, the El Chapo will be availble to all in seed form, Feminized S1’s of our prized pheno #1. This has been made possible through a collaboration with The Plug BCN and Sour Genetics and will be available exclusively through The Plug Seedbank BCN, the hottest new Seedbank to break on to the market only stocking the finest genetics from around the globe.